With Readly you can read Nikon for Beginners and thousands of other magazines on your tablet and smartphone. Get access to all with just one subscription. New releases and back issues – all included. Just got your first Nikon camera? Or looking to buy one soon? Maybe you’re just hoping to improve your camera skills and get back to basics. 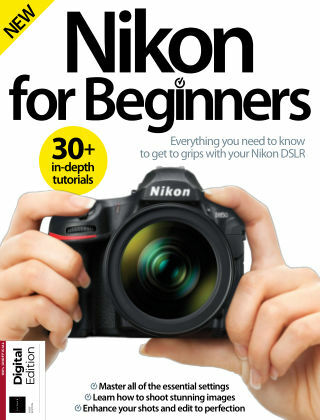 Nikon for Beginners is a 180-page guide containing everything you need to know to get to grips with your Nikon DSLR and take better pictures. Being good at the basics will help you improve quicker at the harder stuff as you progress later.